The first few months of 2019 have been filled with exciting new phone launches. LG took part in this with the LG V50 ThinQ and LG G8 ThinQ back at MWC. Our friends at Pocketnow recently published their video review of the latter. The moral of the story may sound familiar to LG fans: a solid phone with some unnecessary “features.” Jaime argues that gimmicks like Air Gestures are cool in theory, but after a while, you basically forget about them. 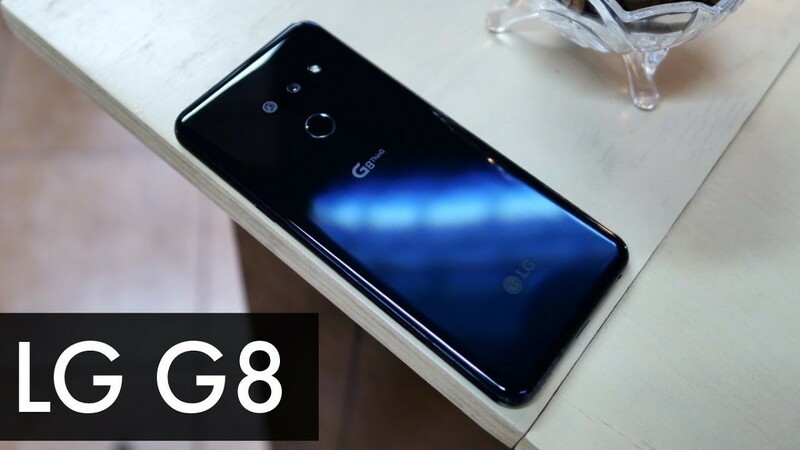 And the LG G8 is just fine without all the extra fluff, even if there’s not much to differentiate it from the competition. Check out the full video review below.